Congenital heart defects (CHDs) are the #1 congenital birth defect. One in 100 infants born will be born with a heart defect. 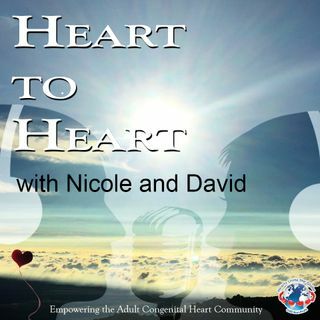 Today's episode features two amazing Heart Warriors and CHD Advocates, Lena Morsch and Michael Pernick. They will talk with Nicole and David about what they're doing to raise awareness in February 2017, what different organizations are doing and how others can get involved as well.